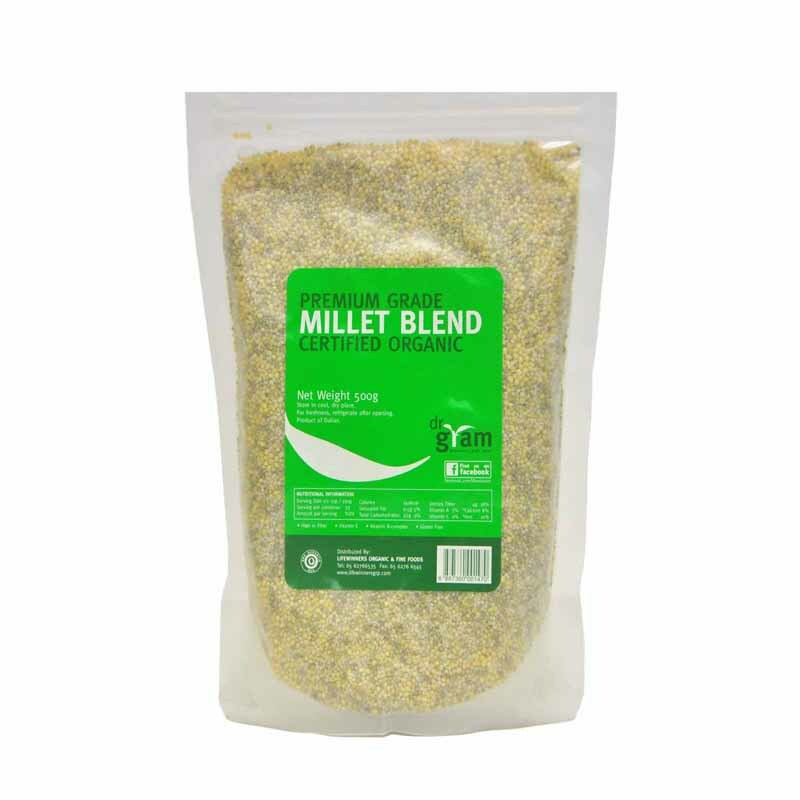 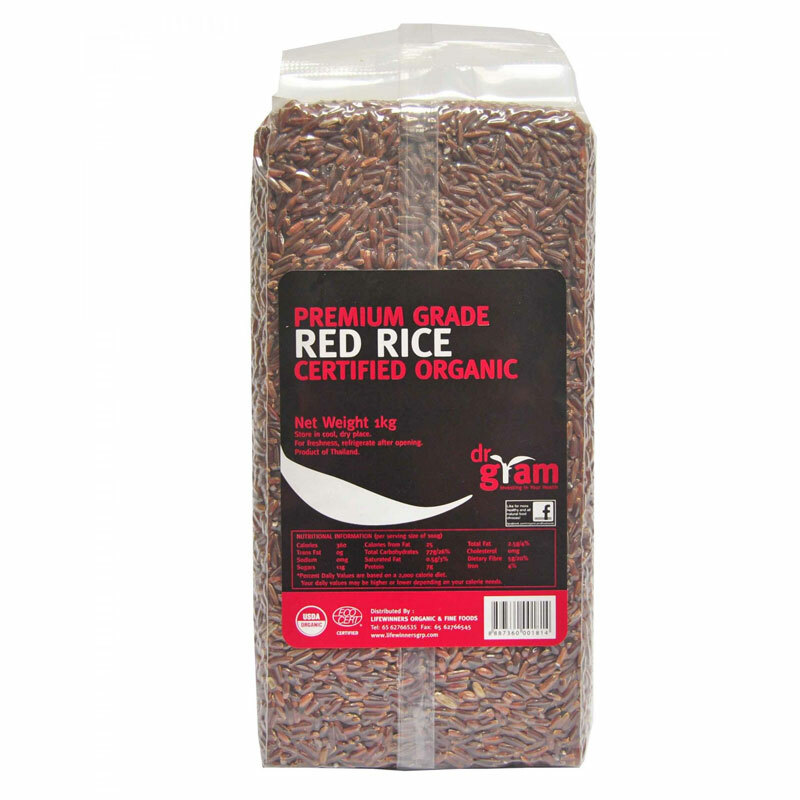 Dr Gram Organic Red Rice has a high nutritional value as the germ of the rice is left intact. 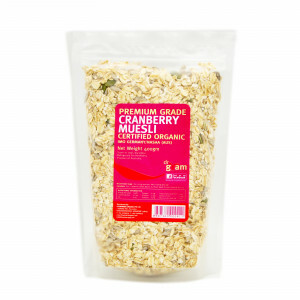 Red rice also has a nutty flavour. 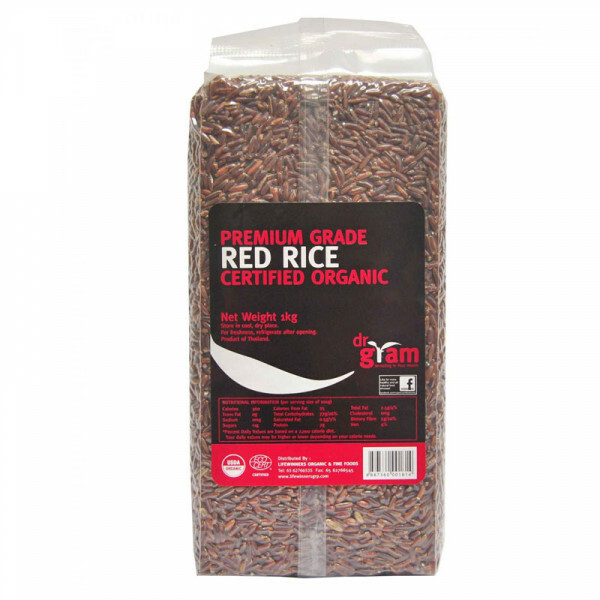 Organic red rice is generally unhulled or partially hulled rice which has a red husk, rather than the much more common brown rice. 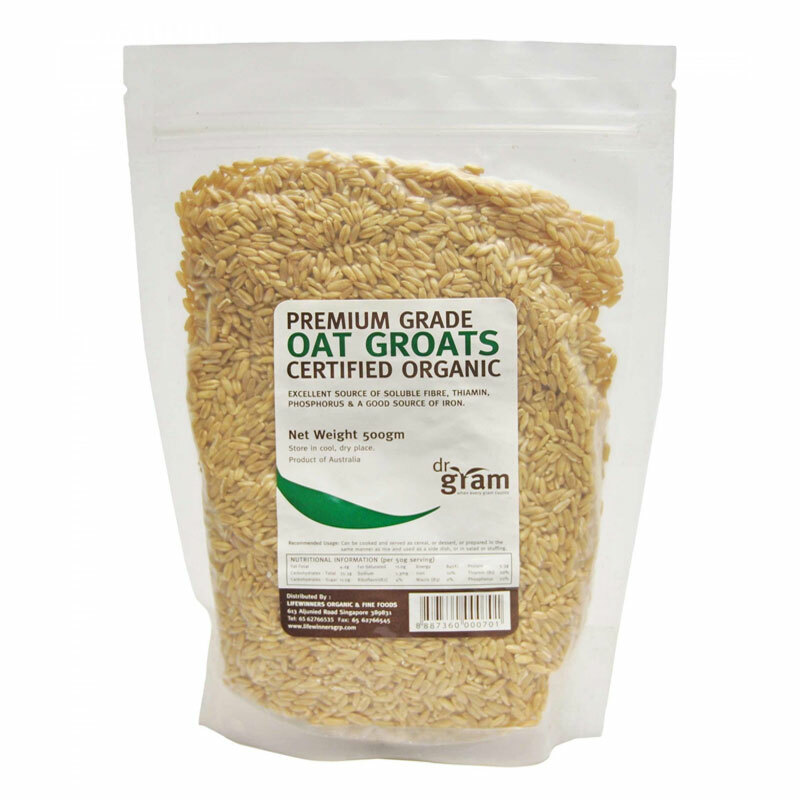 Dr Gram Organic Red Rice contains more nutrients than white rice, and is higher in fiber and vitamin B. 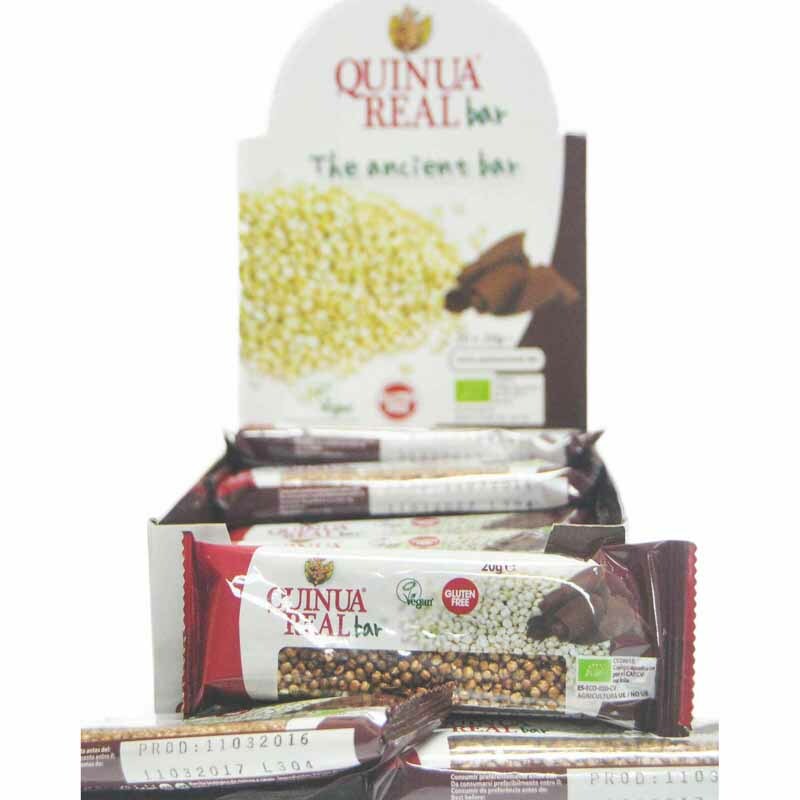 Red rice also contains antioxidants to counteract free radicals. 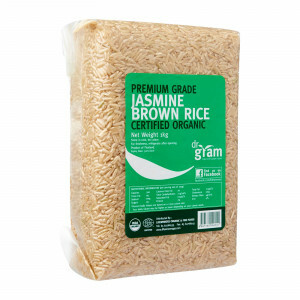 Red/brown rice is a good source of iron or manganese. 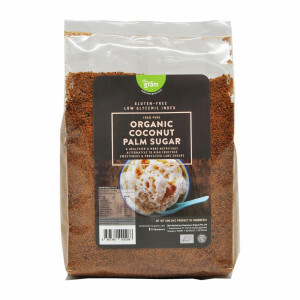 Being low in Glycemic Index (G.I. 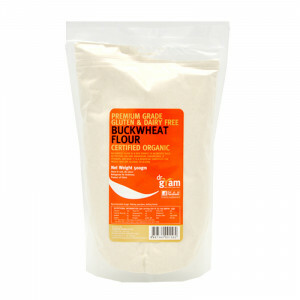 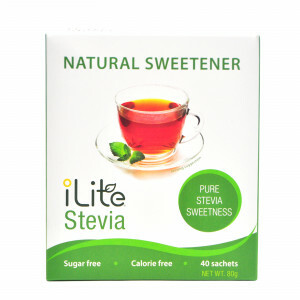 ), it also helps control blood sugar levels, making it suitable for those with diabetes.